Are you tired of losing sleep? Would you like to stop struggling through high anxiety while you await the outcome of your criminal justice proceedings? If so, this lesson on developing the right frame of mind is for you. 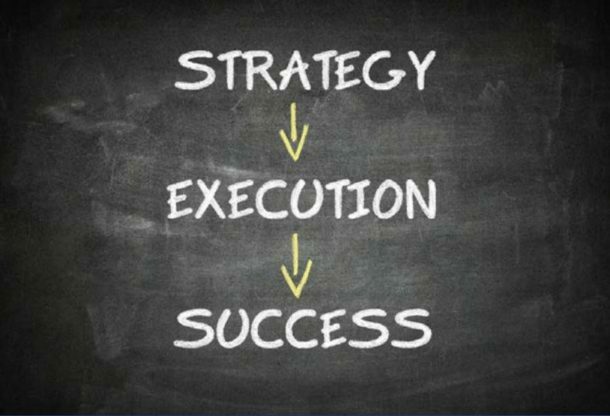 Before you surrender to white collar, you should create a methodical plan that will define the successful outcome that you’re going to engineer. Although you’re a well-educated professional who has achieved high levels of success on many different levels, the criminal prosecution may have sent you into a tailspin. The time is now to begin restoring your confidence. 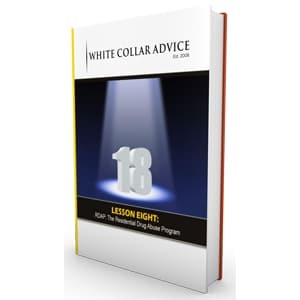 Through this lesson on the right frame of mind, you will learn strategies that White Collar Advisor, Michael Santos used to power through 9,500 days in white collars of every security level. 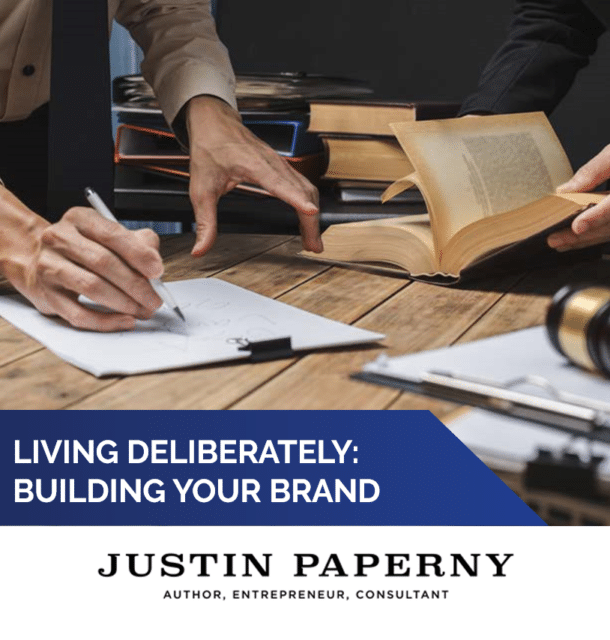 You can learn from those strategies and begin charting a deliberate course that will lead to your new success on several different fronts, as you define success. Your success begins by putting yourself in the right frame of mind, long before you surrender to white collar. 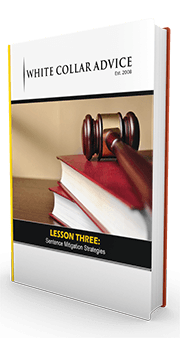 This lesson on the right frame of mind teaches readers how to move beyond the criminal prosecution and begin preparing for the best possible outcome. Although you may face time in white collar, your life is not over. You still have relationships with people you love, and with people who love you. You still have a career that awaits you. 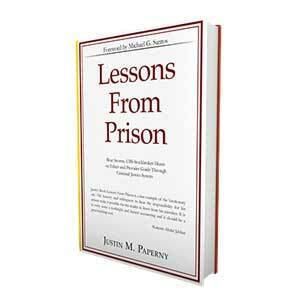 This lesson will put you in the right frame of mind so that you can establish a deliberate course of action, taking you away from the challenges you’ve faced and moving you toward the disciplined, deliberate decisions that allowed you to succeed in different endeavors prior to your problems with the criminal justice system. If you’re ready to put the past behind you and begin taking methodical steps toward the individual you aspire to become, then you will find enormous value in this lesson on the right frame of mind.